Already bought by 5 people. 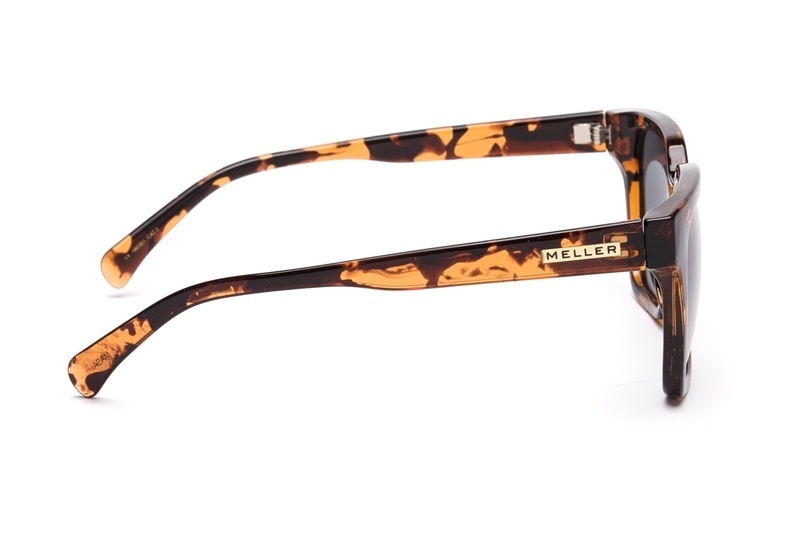 Sunglasses by Meller combine modern design with an exotic look. The inspiration for the brand’s name and logo was the biggest chameleon in Africa – Meller. 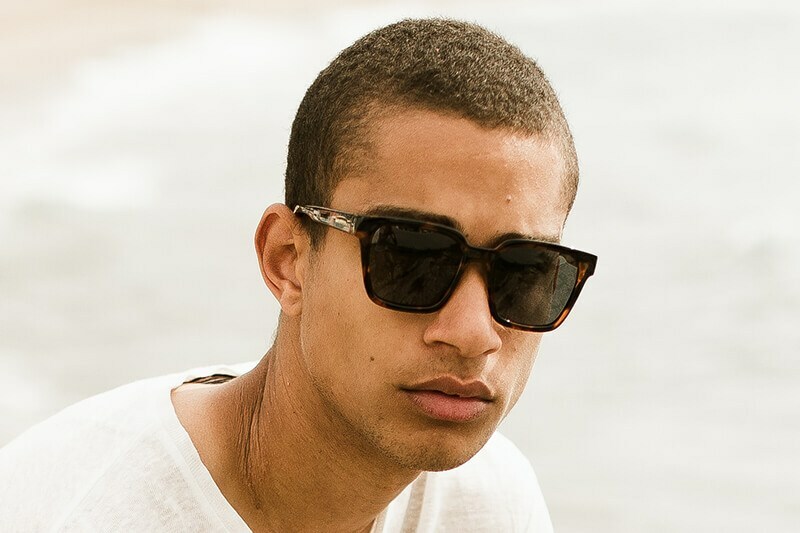 The colours of the sunglasses were designed to remind wearers of the colouration of chameleons and the most beautiful places on the African continent. Creativity and originality are the driving force of this fashion brand from Barcelona. 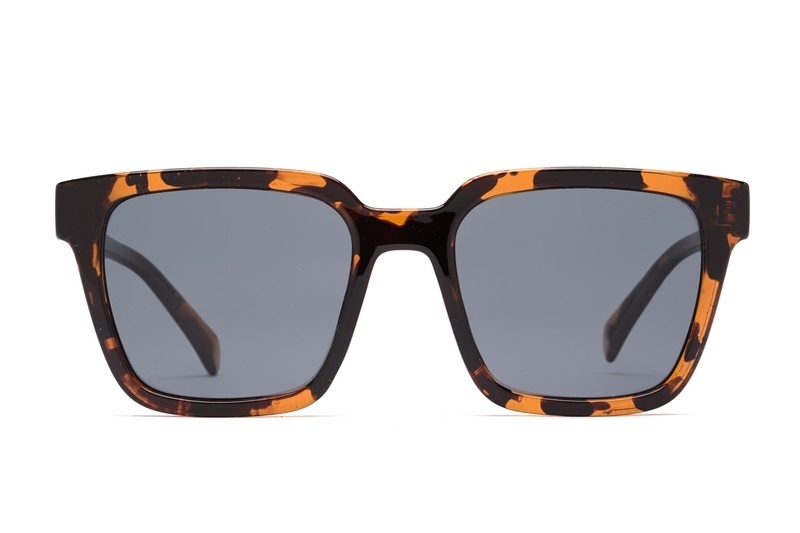 Unisex sunglasses with a plastic frame in brown with grey-toned polarised lenses. 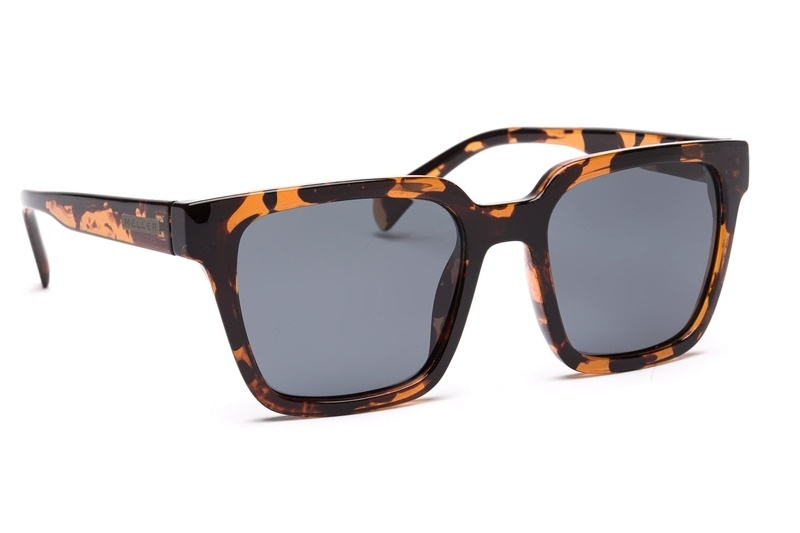 The modern polarizing lenses with TAC technology (Tri Acetate Cellulose) provide amazing visual clarity of picture and are highly resistant to scratching. The high-quality material ensures high endurance, firmness and maximum functionality. 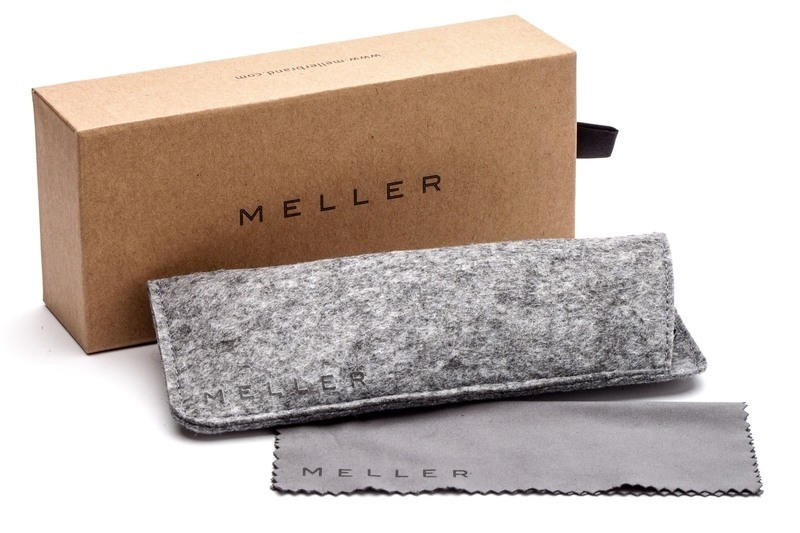 The sunglasses provide 100 % UV protection against sun radiation and come in a box with textile case and a cleaning cloth.